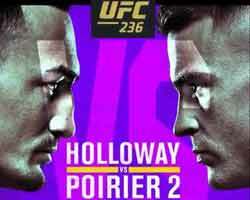 Review: 2012-07-20, fight not very exciting between Tim Carpenter and Travis Wiuff: two stars. Tim Carpenter (9-1-0) entered as the No.68 light heavyweight in the world while Travis Wiuff (67-14-0) entered as the No.27. 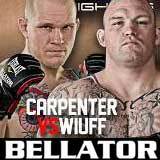 Carpenter vs Wiuff is the semifinal of the Bellator Light Heavyweight Tournament; undercard of Karl Amoussou vs Bryan Baker (Bellator 72). Watch the video!